In concert and recital work Victoria enjoys collaborating with many different artists and ensembles. In symphonic music she has performed with the Tulsa, St. Joseph, and Washburn Symphonies. 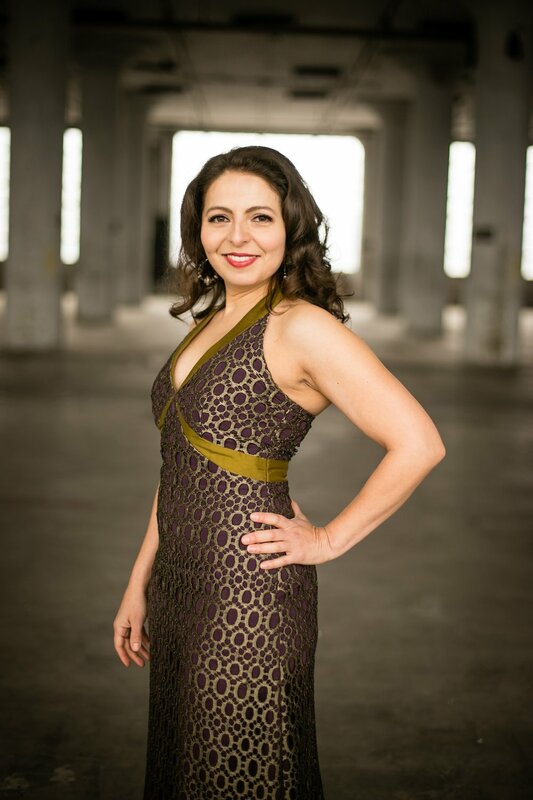 She recently performed in Bernstein's rarely heard cantata Songfest in Saratoga Springs, NY, and a series of concerts featuring Mozart repertoire with performances of the Requiem, Concert Arias, and the Vesperae solennes de confessore. 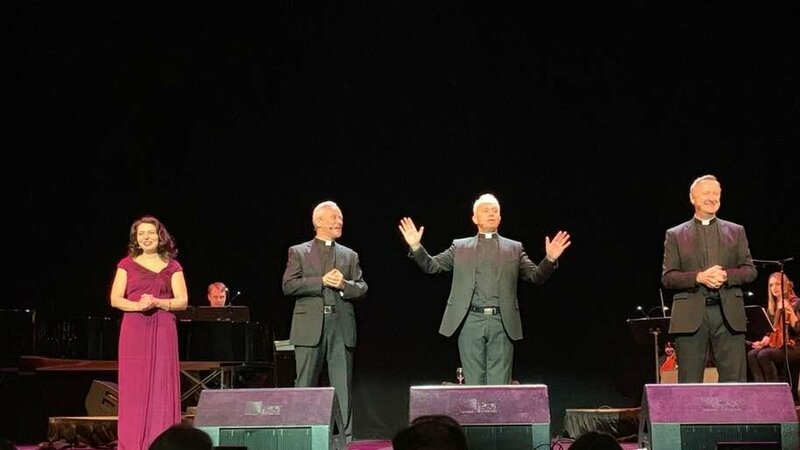 She was delighted to join Sony/BMG artists, The Priests, from Northern Ireland in a program of sacred classical music on their 2018 North American tour. La Serenissima - The lives and loves of 17th c. Venetian composers Barbara Strozzi and Benedetto Ferrari. Morena - The traditional music and intertwined history of Sephardic Jewish, Arabic Muslim, and Armenian Christian women. The Music of Susan Kander - A retrospective of this significant living American composer, including the world premiere of “Eavesdropping”, a song cycle commissioned especially for Victoria based on the poetry of Michelle Boisseau. 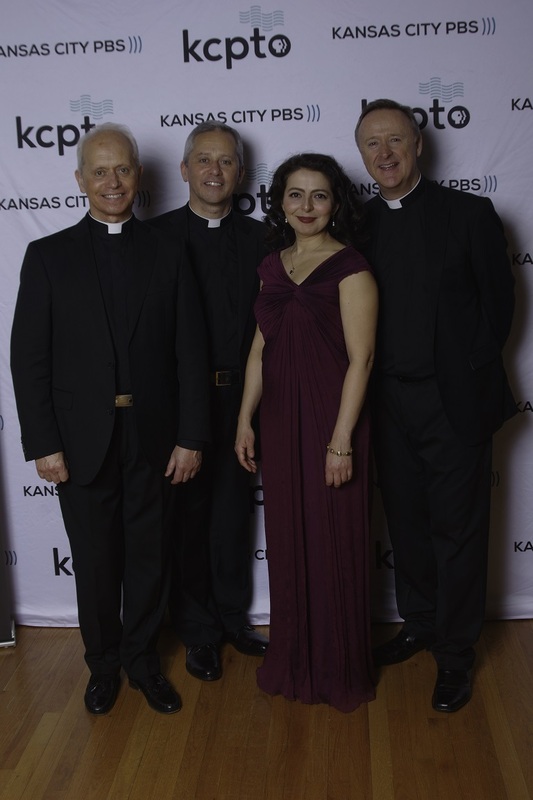 Other performances include Musica Secreta: The Three Ladies of Ferrara with the Jewell Early Music Summer Festival, and a program of music from the Spanish Baroque with the Bach Aria Soloists and Ensemble Ibérica. She recorded Un ramo de voz, with art, folk and popular songs from around the world for voice and classical guitar. In film and television Victoria was part of Homecoming: An Evening with Virgil T filmed for future broadcast on PBS featuring the music of Virgil Thompson. She can also be heard on the soundtrack of the short film, Devotion .